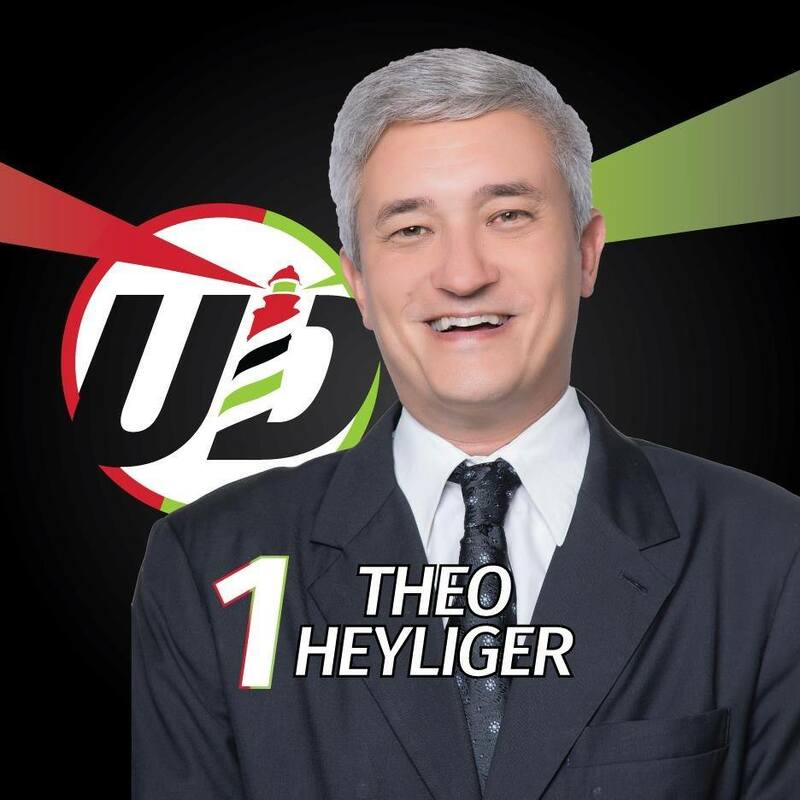 PHILIPSBURG, Sint Maarten–Member of Parliament of the United Democrats, Theo Heyliger was arrested this morning. The 48 year old was arrested by the Anti Corruption Taskforce (TBO). The Member of Parliament is a suspect in the ongoing Larimar investigation. He has been placed in pre- trial detention.